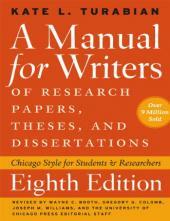 An abstract summarizes the content of a written resource, usually academic articles or books. Most abstracts describe but do not evaluate the resource. 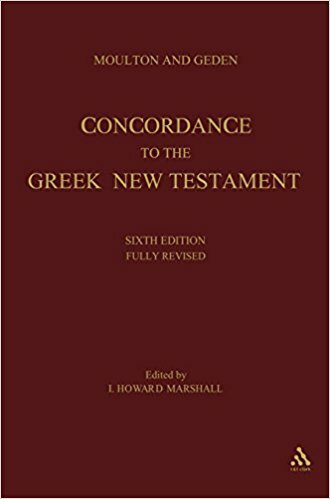 In addition to hard copy indexes with abstracts, Allison Library subscribes to several electronic abstract databases, namely New Testament Abstracts, Old Testament Abstracts, and Religious and Theological Abstracts.An abstract summarizes the content of a written resource, usually academic articles or books. Most abstracts describe but do not evaluate the resource. 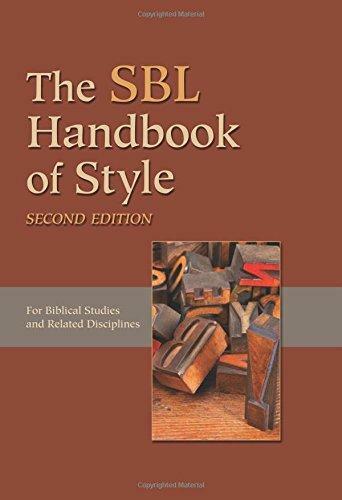 In addition to hard copy indexes with abstracts, Allison Library subscribes to several electronic abstract databases, namely New Testament Abstracts, Old Testament Abstracts, and Religious and Theological Abstracts. 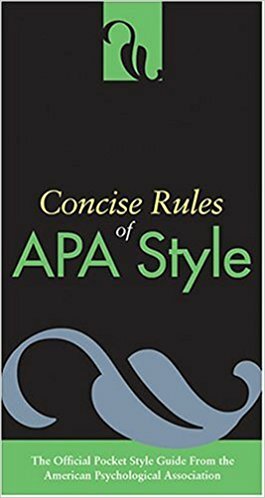 A commentary is a work that provides a series of explanations or interpretations and supporting arguments on a particular text, often with an accompanying translation if the text is in a foreign language. 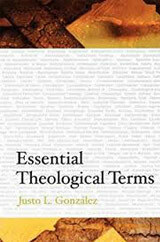 Commentaries range from technical exegetical treatments to popular applications of texts. 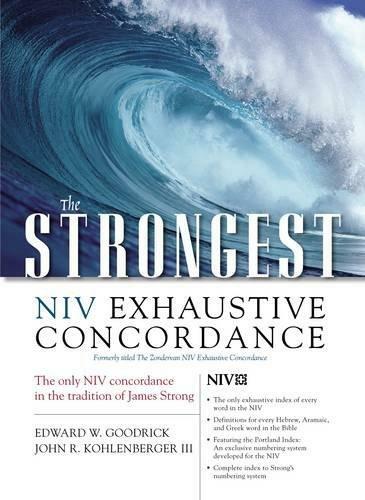 Biblical commentaries can often be classified as technical, background, homiletical, or pastoral. 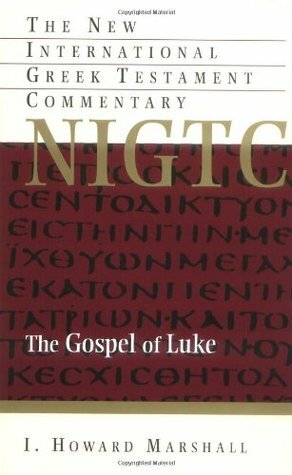 Technical commentary: A technical commentary usually presents a verse by verse explanation of a biblical text based on the original languages, academic research, and historical background. 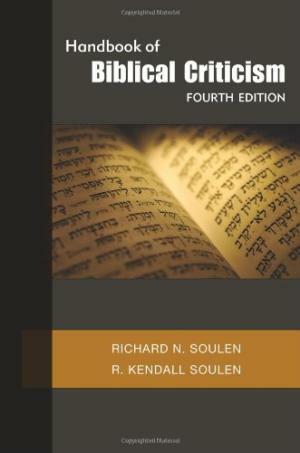 Bible background commentary: A background commentary presents historical background believed to be pertinent for interpreting specific Biblical texts, usually in a verse-by-verse format. 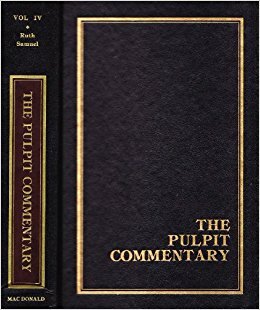 Homiletical commentary: Homiletical commentaries often present sermon’s or applications on segments of a biblical text in order to aid a preacher in the preparation of his or her sermon. 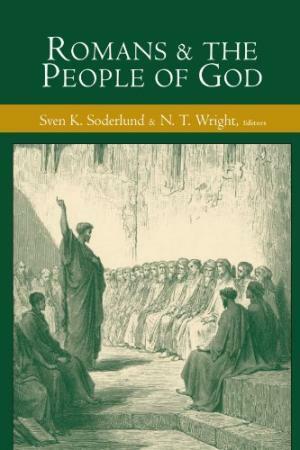 Pastoral Commentary: Pastoral commentaries are non-technical treatments of a text, usually based on an accessible translation, that focus on the application of a text to a believer’s life. 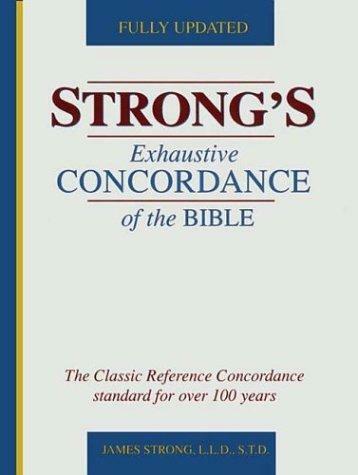 A Bible concordance presents a list of every occurrence of a word in the Scriptures, often with a segment of the immediate context. 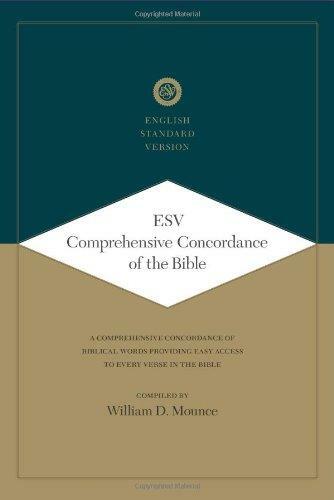 Concordances are tailored to specific translations or the original languages. A database is a structured electronic system for indexing and storing information from journal articles. Databases are sometimes called indexes. 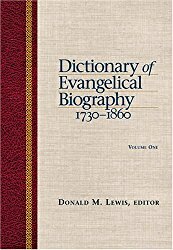 A dictionary or encyclopedia of a subject (E.g., Dictionary of the Gospels) present short articles, alphabetically arranged, on key data concerning the subject (such as key figures, words, movements, etc.) along with a bibliography. 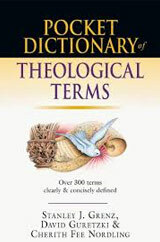 As a tertiary source, dictionary or encyclopedia articles are good for giving a general overview of a particular research subject and pointing the researcher to key primary and secondary sources for further research.A dictionary or encyclopedia of a subject (E.g., Dictionary of the Gospels) present short articles, alphabetically arranged, on key data concerning the subject (such as key figures, words, movements, etc.) along with a bibliography. 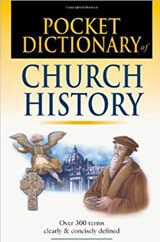 As a tertiary source, dictionary or encyclopedia articles are good for giving a general overview of a particular research subject and pointing the researcher to key primary and secondary sources for further research. 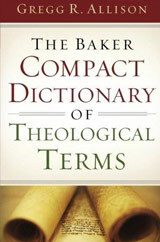 The process or act of interpreting (biblical) texts. 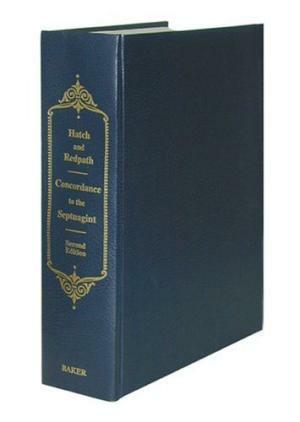 A book compiled in honour of a scholar, typically at the peak of his/her professional career. Individual chapters may be written by colleagues, former students, and/or academics with similar research interests. 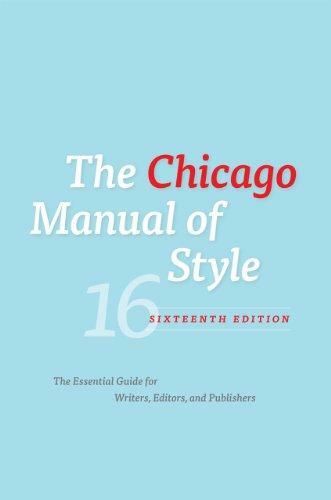 Usually a general information source which provides quick reference for a given subject area. 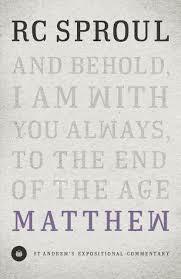 Some provide longer essay-type entries with bibliographies. 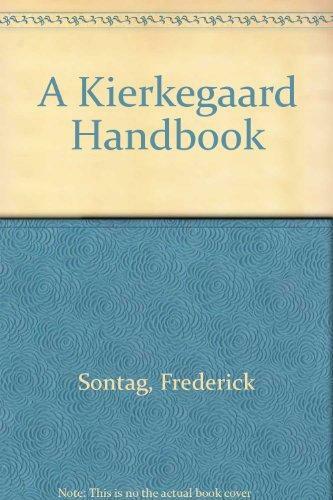 Handbooks are generally subject-specific. 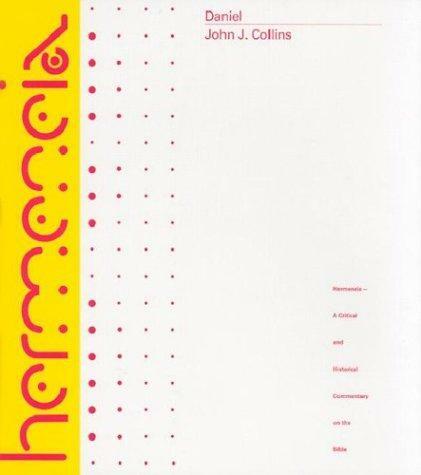 Hermeneutics is usually used to refer to a theory of or the study of interpretation. 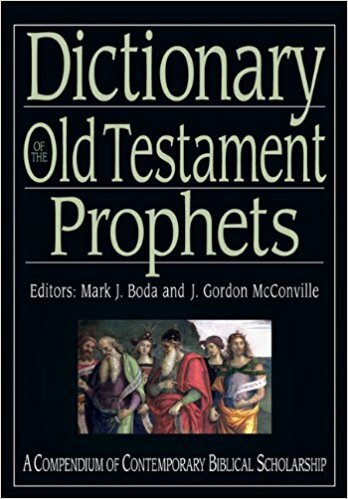 In philosophy this can refer to interpretation in general (of texts or reality) but in Biblical studies it refers to the specific study of Biblical interpretation and theories on how to interpret the Bible. 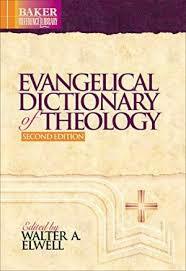 Biblical hermeneutics may encompass exegesis, the act or method of interpretation, but is broader. A systematic listing of works that indicates where information is located. 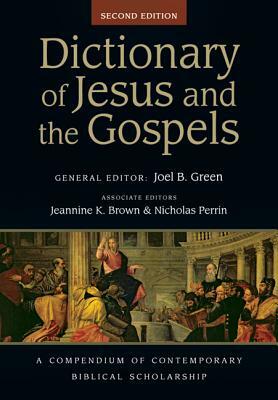 For example, the Christian Periodical Index points to citations of articles in magazines, journals, and newspapers which are traditionally Evangelical in content. 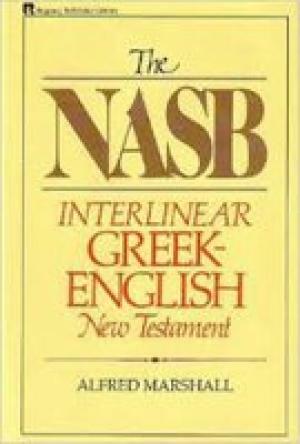 An (English) interlinear Bible presents the original language text (Hebrew, Aramaic, or Greek) or foreign language translation (Latin) with its literal English equivalent printed beneath each word. Some interlinear Bibles also provide parsing information and have a proper English translation along the side of the page. A reverse interlinear has the English text with Greek or Hebrew printed beneath. A journal is a periodical for scholarly research. Journals often contain technical articles and book reviews. The intended audience is often other scholars or experts in the field of the publication. Magazines are, on the other hand, non-technical periodicals intended for a more general audience. Peer-Reviewed refers to journals that employ a process of review by qualified individuals (usually with a PhD and extensive experience) from the field covered by the Publication. Open-source refers to journals that are freely available online. Though there are peer-reviewed open-source journals, some are not peer-reviewed. 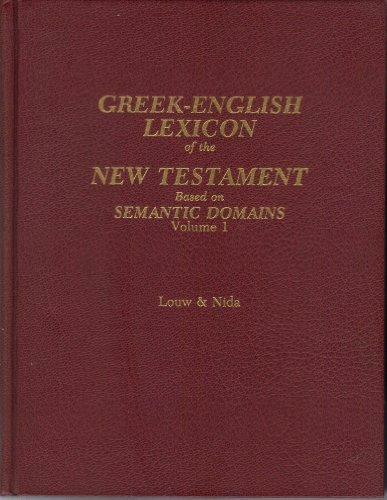 A lexicon, often a synonym for a dictionary, is the regular term used for Greek – English or Hebrew – English (that is, Greek/Hebrew words with English definitions) dictionaries. 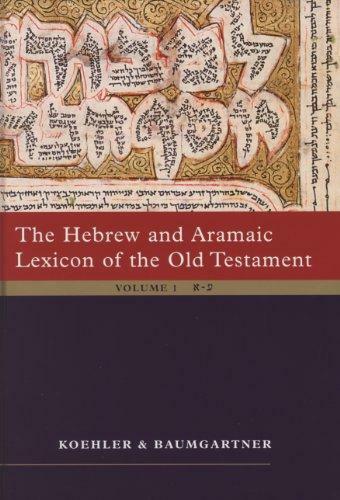 Greek and Hebrew Lexicons presuppose some knowledge of their respective language. The main database for searching items in the Allison Library’s collection (books, theses, audio/video recordings, etc.). 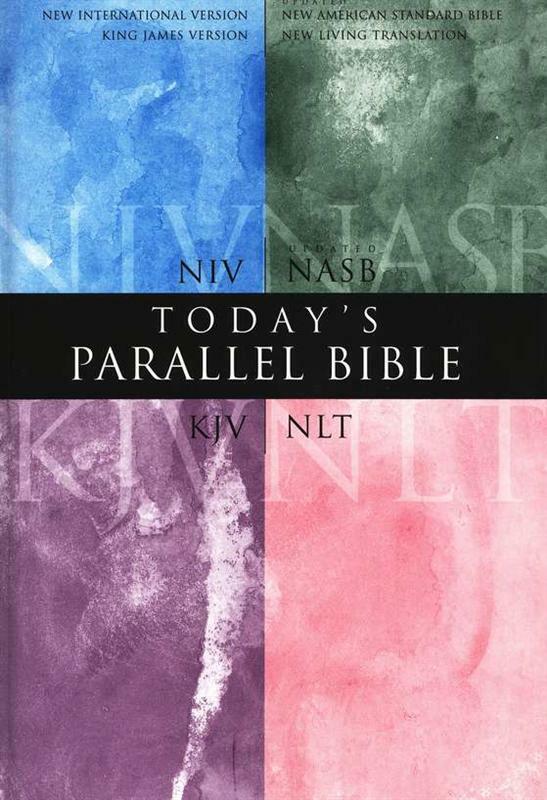 A Parallel Bible shows several translations side-by-side for comparison. Library of Congress Subject Headings is a system of preferred terms which are applied to books, etc. and used in most North American academic library catalogues (and many electronic databases) as a systematic way to describe the content of an item.